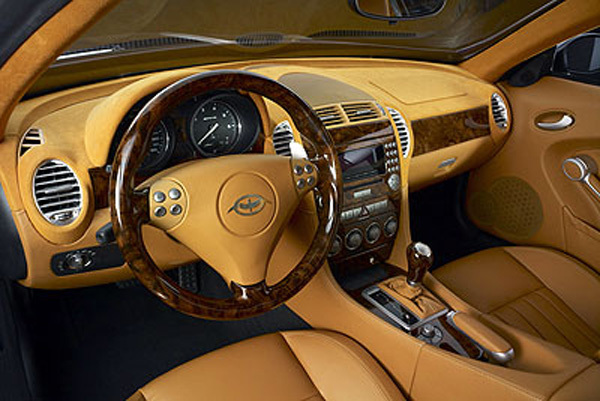 Very few have succeeded in revamping a car into a showstopper. Most of the times, the custom jobs usually ruin the beauty of the otherwise spectacular car. But the designers over at Helvetic Motor Company (HMC) can definitely count themselves out when it comes to being part of disastrous makeovers. In fact with the unveiling of their Hidalgo, the Swiss manufacturers have proved they are the lucky few who can take a beauty and turn it into a stunner. When a builder announces their intention to reskin a perfectly amiable vehicle like the Mercedes-Benz SLK 55 AMG, that typically means bad-news bears. 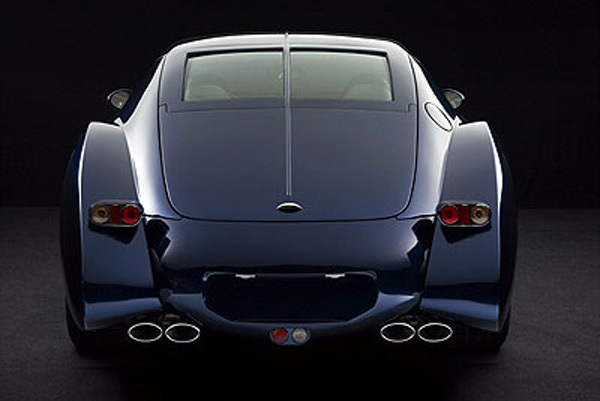 But the Hidalgo seemingly manages to blend heaping helpings of Bugatti Atlantic-era styling with the benefit of the Silver Arrow’s considerable running gear. The HMC Hidalgo is powered by the 5.5-liter V8 engine which develops 360 hp and 376 lb-ft of torque, and comes with a new suspension system. The goal of the HMC Hidalgo is to offer maximum driving pleasure, and for this, you need a state-of-the-art suspension. 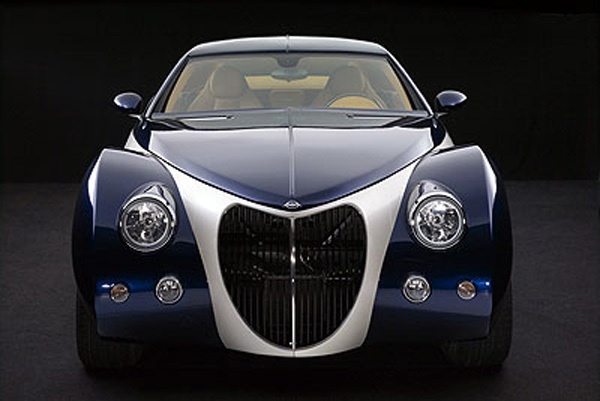 The HMC Hidalgo is a car for people who want exclusivity. The company is apparently only planning on building six examples per year at most, each one with a price tag of $410,000. Ho said nostalgia was cheap.